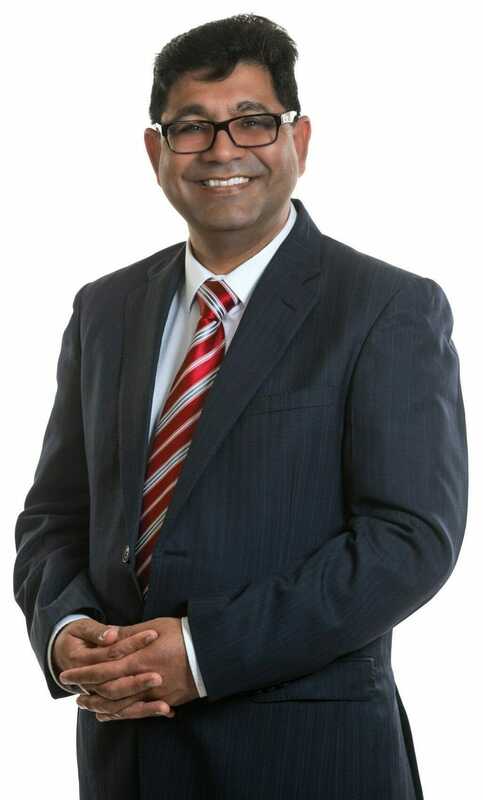 Dr. Uppal is Board Certified in surgery and vascular surgery by the American Board of Surgery. After completing two surgical residencies (Government Medical College and Rajindra Hospital, Patiala, India; and State University of New York at Stony Brook) and two fellowships (vascular and endovascular surgery at University of Maryland Medical Center; and critical care and trauma at State University of New York at Stony Brook), he served as attending surgeon at Our Lady of Lourdes Hospital and as a clinical instructor in the department of surgery at SUNY Upstate Medical University, both in Binghamton, New York. Since 2014 Dr. Uppal has provided comprehensive and specialized care to patients in Arizona, and is delighted to lead Pinnacle Vein and Vascular in helping all patients to improve their vascular and overall health. Read more about our office here. Please contact us with any questions that you have. Request your appointment today!